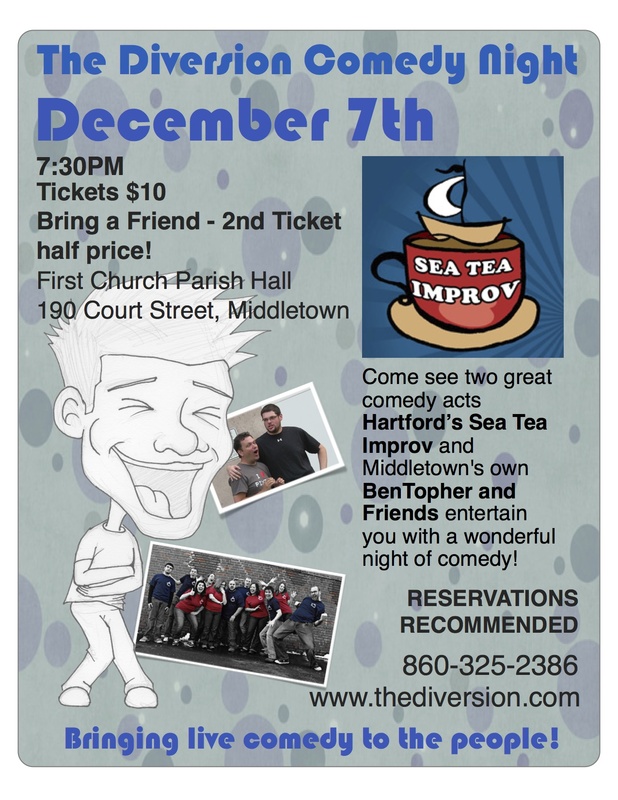 Come see two great comedy acts Hartford’s Sea Tea Improv and Middletown’s own BenTopher and Friends entertain you with a wonderful night of comedy! 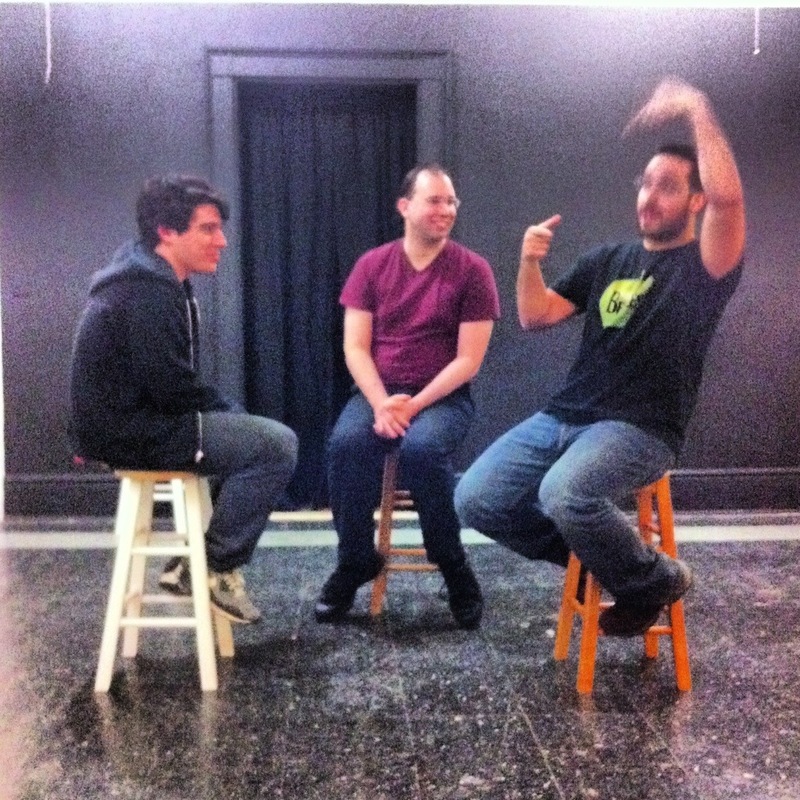 Our improv shows are different every time! Call 860-325-2386 or visit www.thediversion.com for more info. 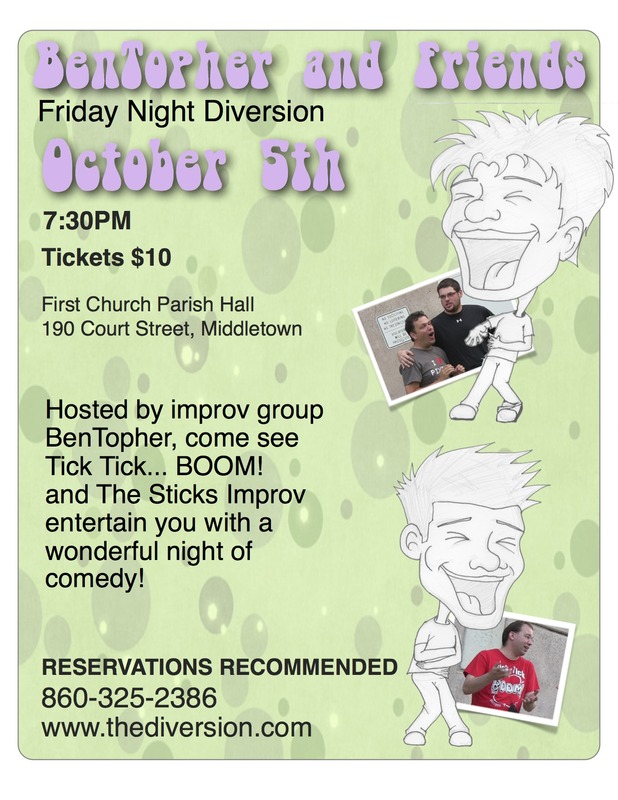 Hosted by improv group BenTopher, come see Tick Tick… BOOM! and The Sticks Improv entertain you with a wonderful night of comedy! Call 860-325-2386 for more info.